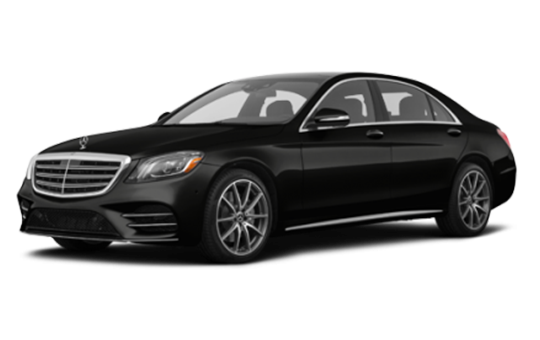 Our fleet of Los Angeles limousines, cars, SUVs, and vans are all impeccably maintained and our drivers are professionals who understand the importance of safe, reliable and on time transportation. 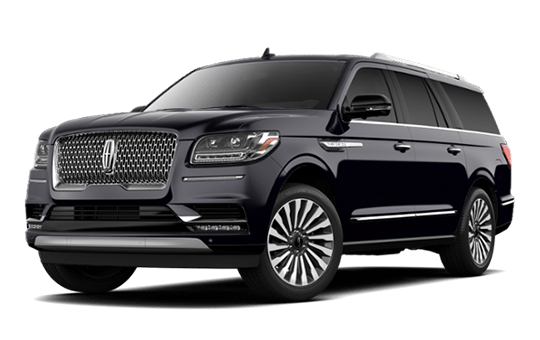 Every surface and space inside the premium Lincoln Navigator SUV is optimized to deliver an ample space without sacrificing style and provides exceptional standards of luxury. 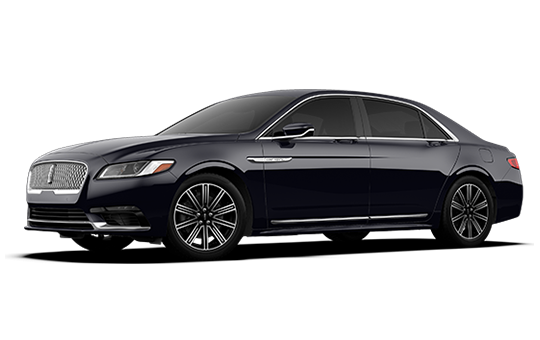 Lincoln Continental known for a new standard elegance and technology in sedan sagment. First Class Limousine has always led the way in the industry. We promise, you will have the best experience. Masters Limousine provides limo and car service to all Southern California airports ( LAX ),( BUR ),( ONT ),( SNA ),( LGB ) cruise ship terminals and bus stations. 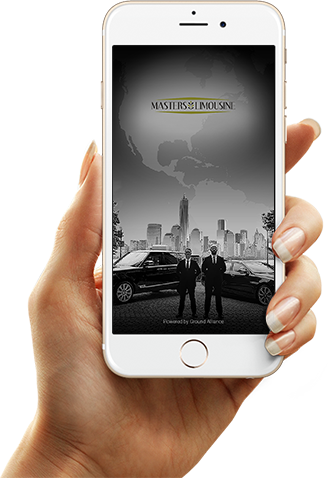 Masters Limousine passenger app includes a range of popular and innovative features that makes booking, chauffeur tracking, quotations & payments convenient, hassle-free and uncomplicated. 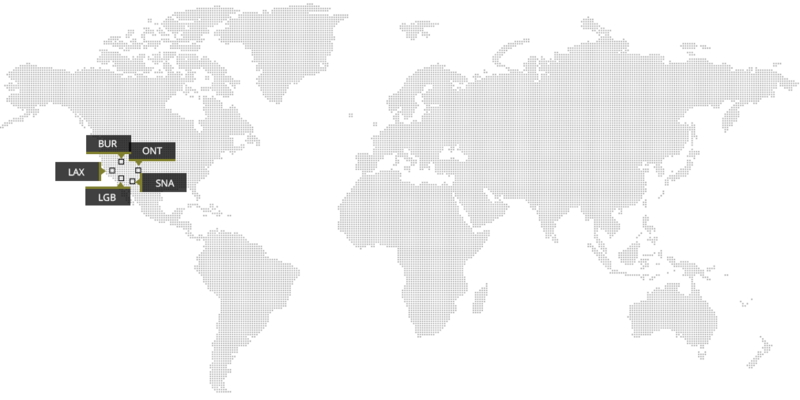 Masters Limousine app let you Locate & Book the nearest cab that will take you from anywhere to everywhere in no time. Travel later and we will confirm your pick-up accordingly to give you an awesome travel experience. Whatever might be your future reservations for any car service, all show up in this section of the app. View a record of your past reservations carrying the duration, rate, chauffeur’s name along with date & time . 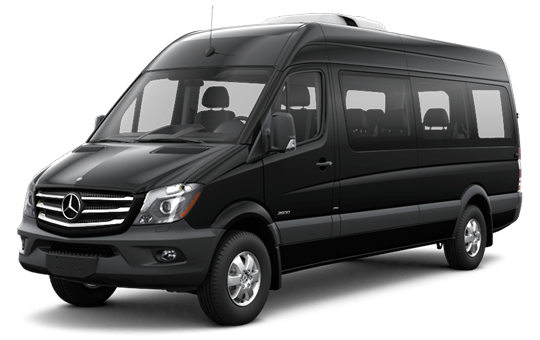 Book Rides On the Go with Masters Limousine Service in Los Angeles, Orange County, Long Beach, Burbank, Ontario.